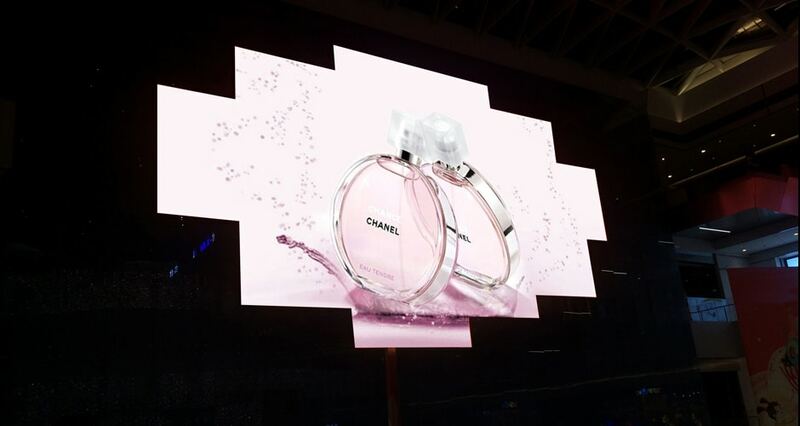 HD Video Wall transforming constant, synced, custom content through all displays within closer viewing distance to a deeply engaged branding experience. 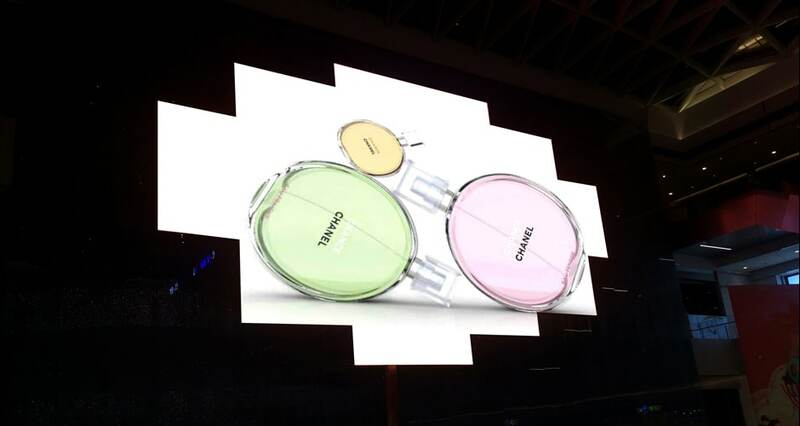 we installed an exclusive display, with our characteristic slim, lightweight and extraordinary features to use in the retail store to improve in-store branding experience. 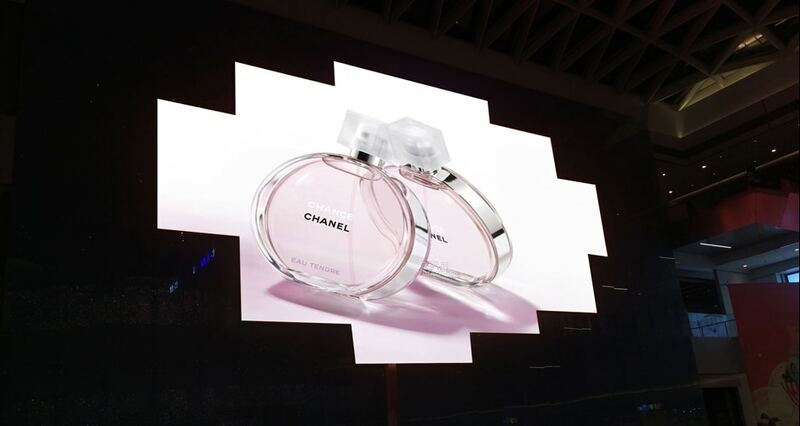 HD Video Wall offers unique visual experience and exclusive brand experiences, and enable brands to prevail an entire visual market in a fashionable and elegant way. 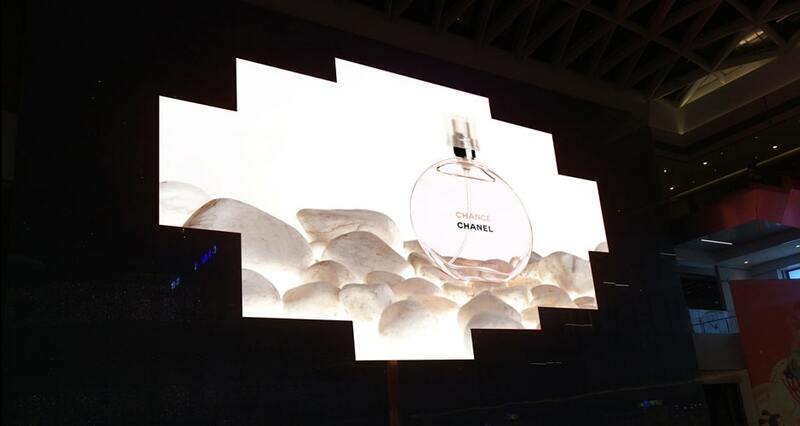 Also, the powerful-branding and complacent content led display provides special added value for the center and other retail brand owners, HD Video Wall play content as individual pieces or as part of a bigger marketing strategy to bring about traffic in their retail stores.